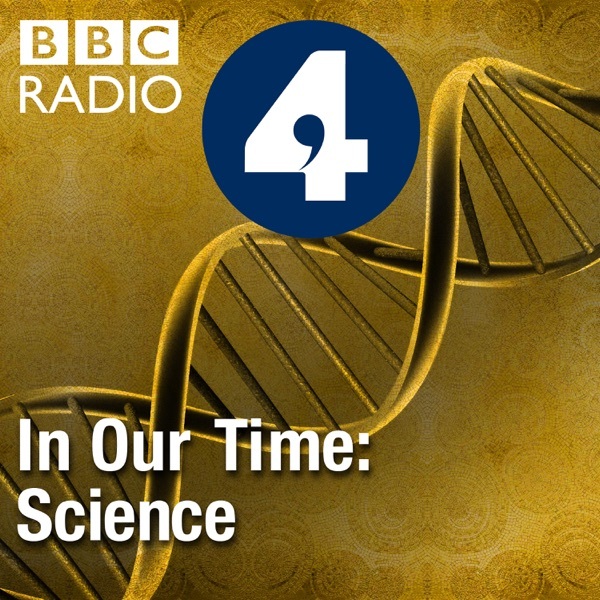 Melvyn Bragg and guests discuss perception: how the brain reacts to the mass of data continually crowding it. Barry Stein's laboratory at Wake Forest University in the United States found that the shape of a right angle drawn on the hand of a chimpanzee starts the visual part of the brain working, even when the shape has not been seen. It has also been discovered that babies learn by touch before they can properly make sense of visual data, and that the senses of smell and taste chemically combine to give us flavour.Perception is a tangled web of processes and so much of what we see, hear and touch is determined by our own expectations that it raises the question of whether we ever truly perceive what others do.What governs our perception of the world? And are we correct to distinguish between sight, sound, smell, touch and taste when they appear to influence each other so very much?With Richard Gregory, Senior Research Fellow in the Department of Experimental Psychology, Bristol University; David Moore, Director of the Medical Research Council Institute of Hearing Research, University of Nottingham; Gemma Calvert, Reader in Cognitive Neuroscience, University of Bath.